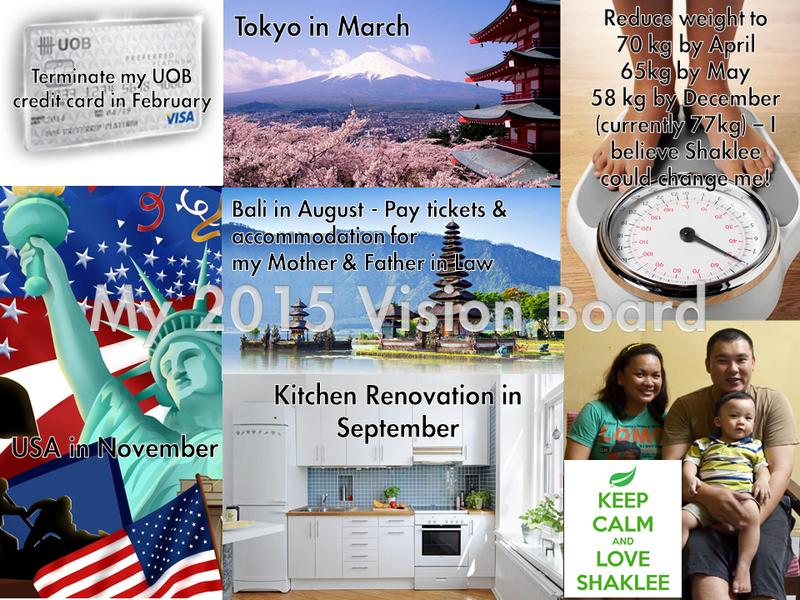 I have been with Shaklee for 1 year and half month now but I never put on my vision board to my blog or any wall. This time, I promise myself to make my life better. Master Norita says, success might not come in first trial, maybe second, third and as the number goes on, just be patient and never stop doing. So I’m going to challenge myself that I could be part of them as well in the future. I love my day job now but I also want to be more healthy with Shaklee and financially earn more wealth in life. Follow my journey on achieving my Vision for the this year. If you interested to be part of our team in Shaklee, do not hesitate to contact me. Thanks to all the Masters who have inspired us so much in this industry.